During my spring break, I wanted to get away for a little bit. Commuting to New York City everyday can take a toll on one's sanity and a little countryside is the perfect cure. My mom has a cute apartment in Lancaster, Pennsylvania and I stayed there for the weekend. It is definitely a slower pace than the bustling New York City streets, it was quiet; no honking taxis every five minutes, no screaming sirens racing down the streets. And the people are much nicer when you leave New York City. 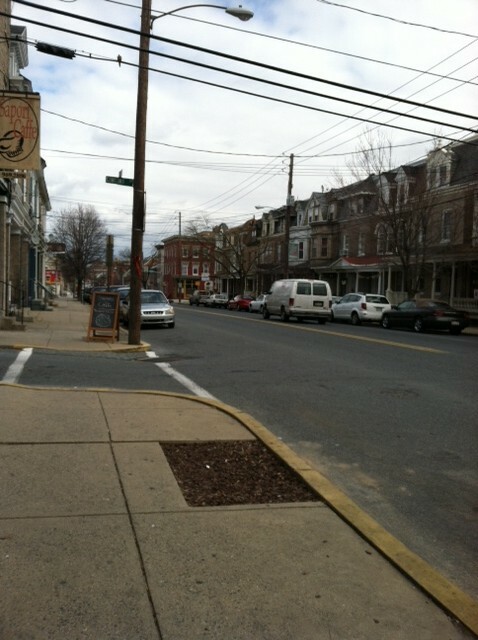 Everything near my mom's apartment was walking distance, from the stores to restaurants which was nice. They had this really nice market called Lemon Street Market, which had all natural organic foods. 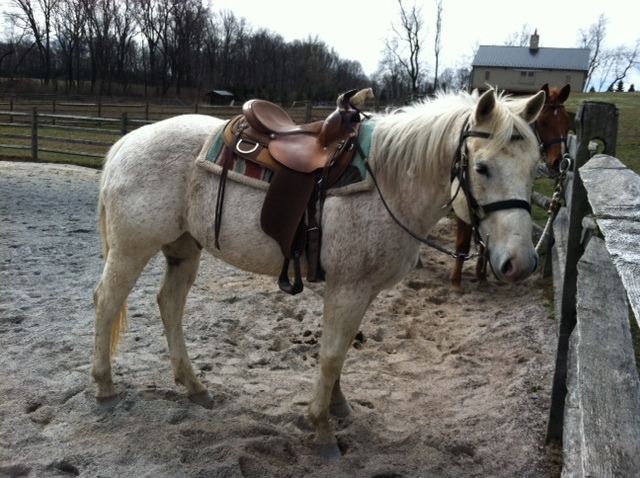 I was really in the mood to go horseback riding that weekend. I didn't know any places to go to but I found Ironstone Ranch in Elizabethtown, which is only 30 minutes or so away from Lancaster. Its a 100 acre ranch that holds a lot of history from the Civil War days, after Abe Lincoln was shot, his funeral train came through the ranch. Mark, the owner gave me a tour of his land and showed me the area where Abe Lincoln came through. 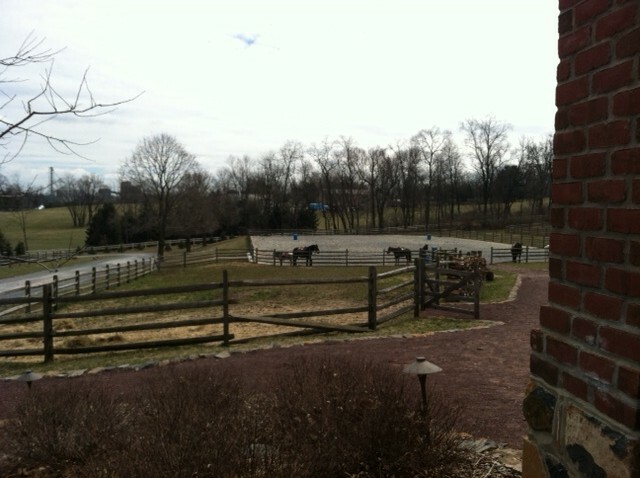 Ironstone Ranch was something else, Mark made sure the people who came there felt comfortable and understood the horses. He gives you a basic intro 101 to riding if you haven't before or haven't done so in a while. 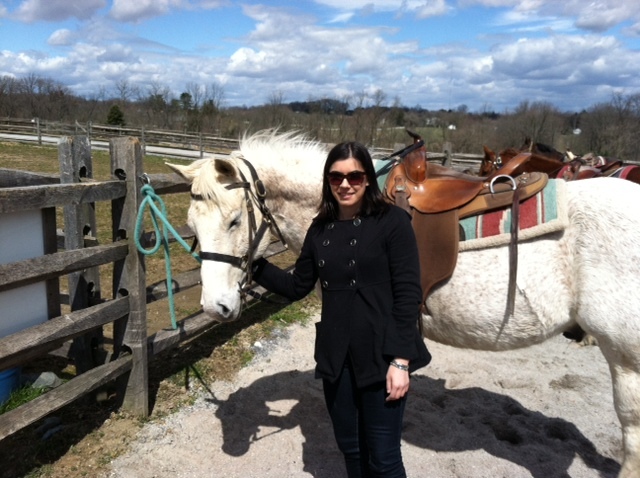 I had a lovely white horse named Bojangles, he was so sweet. We rode throughout the ranch which took a hour or so and it was so relaxing. It made me want to have a ranch of my own! Mark also has a lot of passion for his foundation at the ranch, Brittany's Hope, which aids special needs children throughout the world and all of the ranch's profits go to this organization. Ironstone Ranch is a little gem in Elizabethtown if you need to get away from the big city or you just want to relax with some friendly people who are willing to show you around their land. It was a great time and I would definitely go back. I appreciate Mark taking the time to show me around his land and inspiring me to have my own farm one day or to date a cowboy. Mar 23 Do You Have The Thirst For Travel?